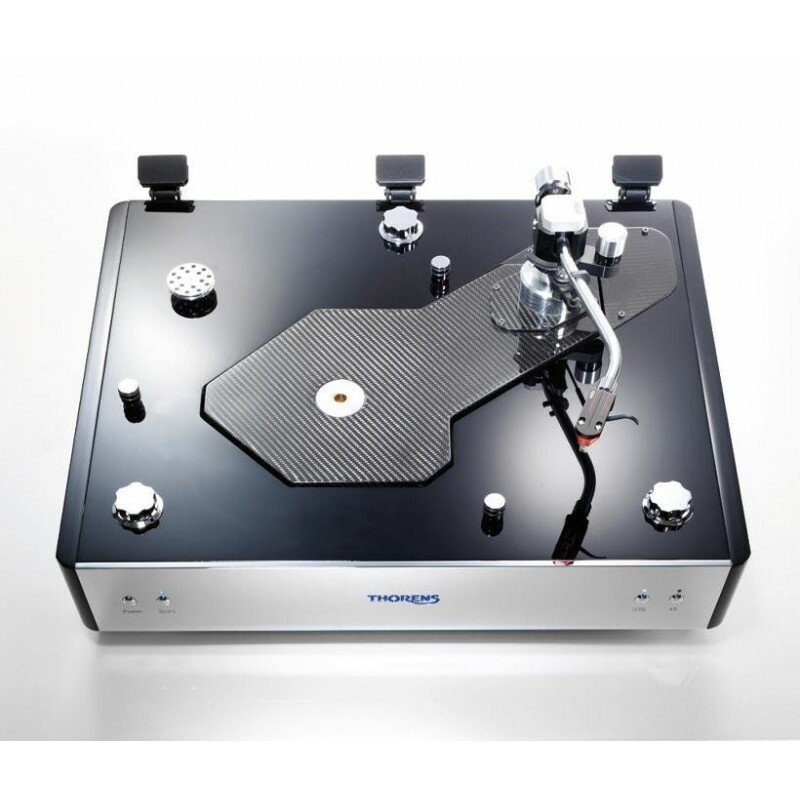 Turntable with TA-110 tonearm - The new benchmark. 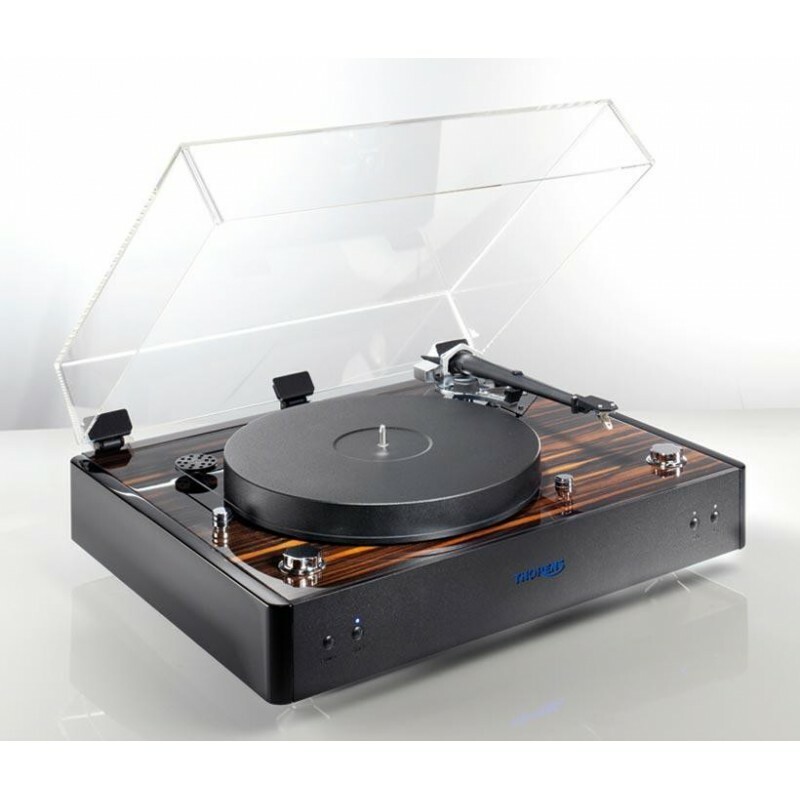 To date, the Thorens TD 550 vinyl turntable is Thorens' top product. 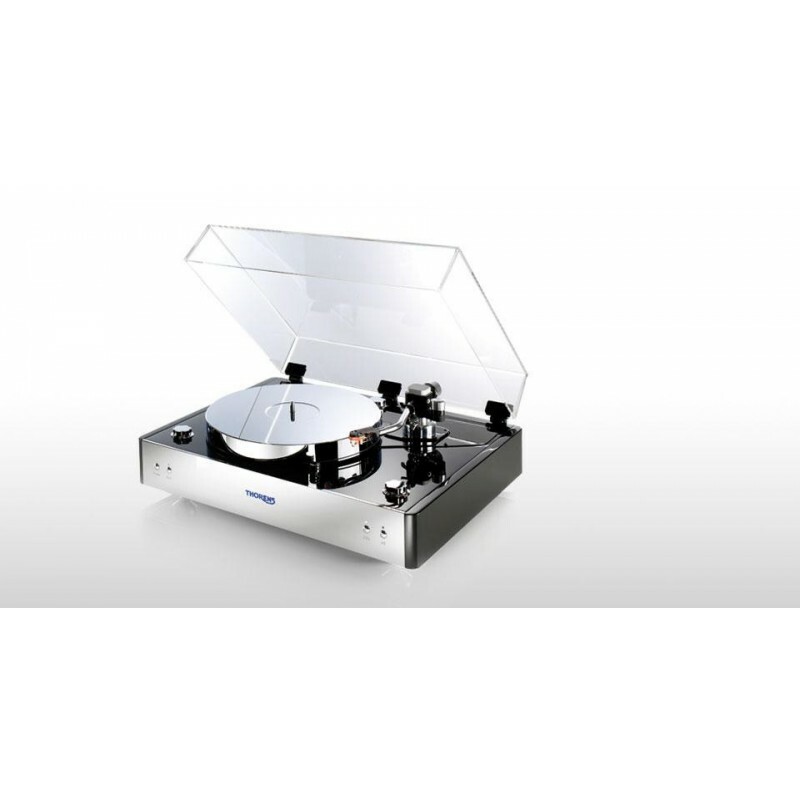 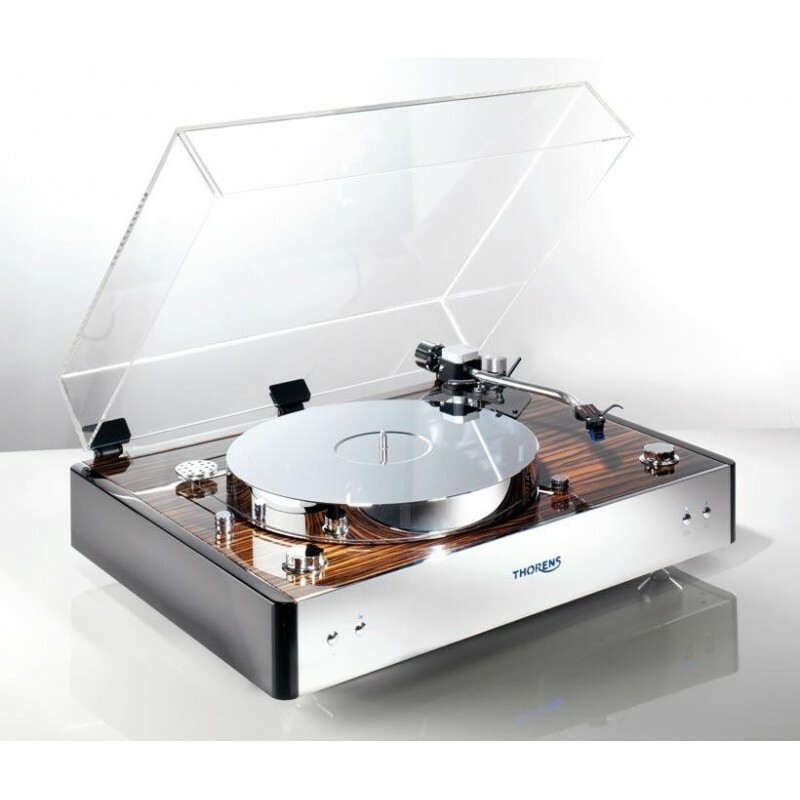 It is the manufacturer's new flagship product, resulting from a century of efforts in research and technology for the analogue playback of this amazing turntable.